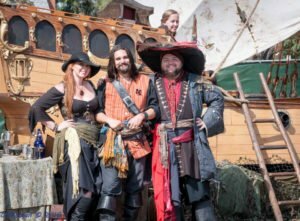 Under the Black Flag – Golden Coast Adventure Faire – Where History & Imagination Collide! Under the Black Flag is a Combat Entertainment company that specializes in creating a scene or story that has conflict. 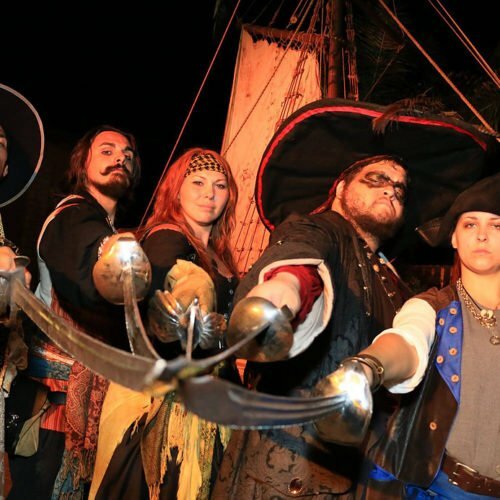 A fight scene created for your Special Event or Party. From Fairs to festivals, kids parties to camps, Relay for Life to CombatCon, we can make it an event to remember! We are doing this for the kids! ALL PROFITS go to support the Rainbow Girls of Sacramento Youth Organization. Additional Youth Organizations also use the GCAF as one of their major fundraisers. Thank you for your attendance and donations! It gives life to our future!